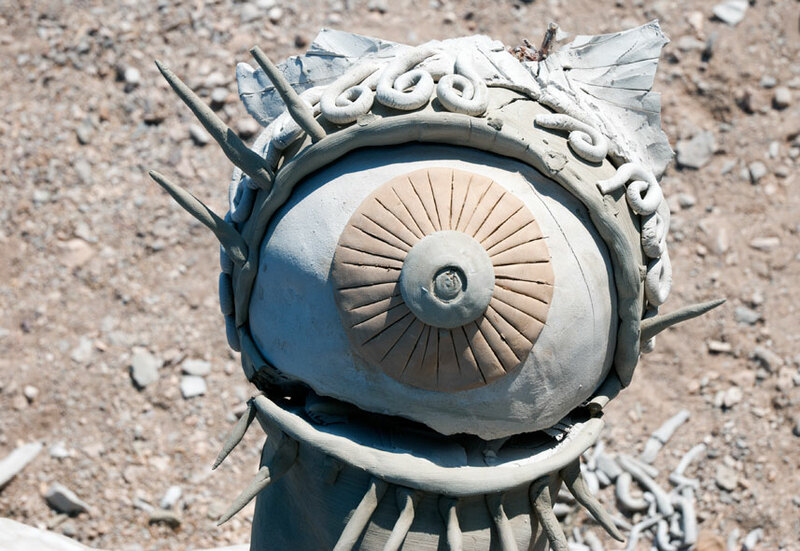 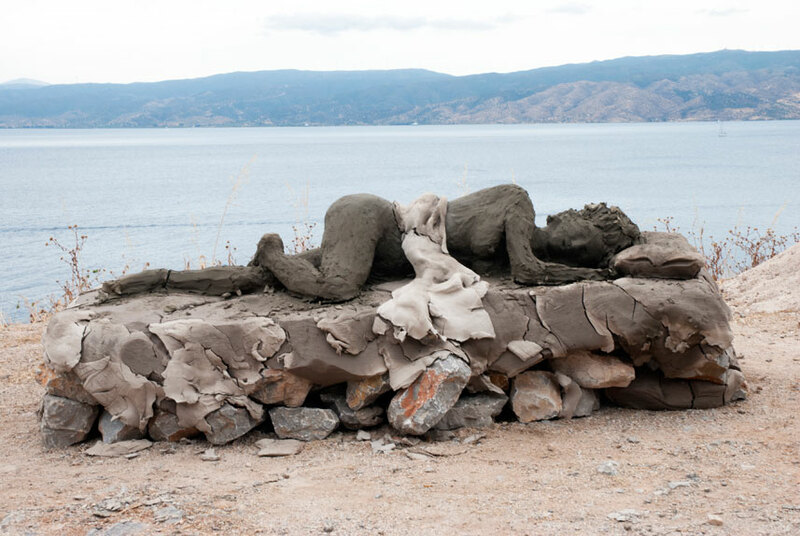 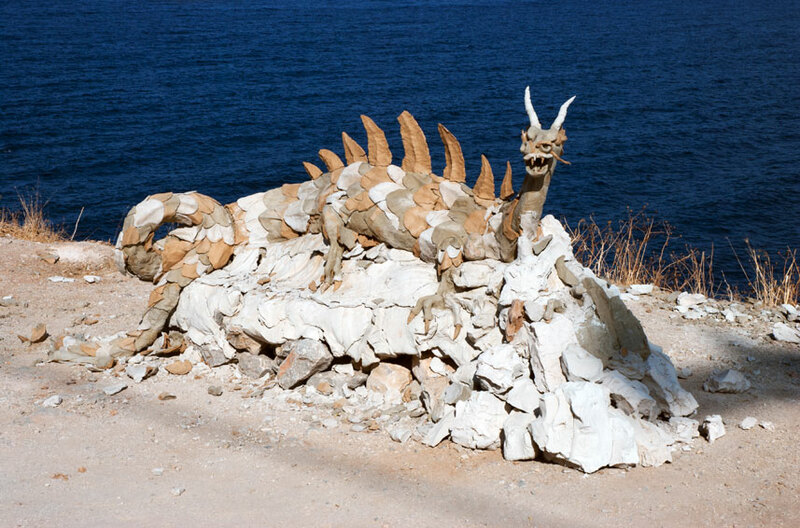 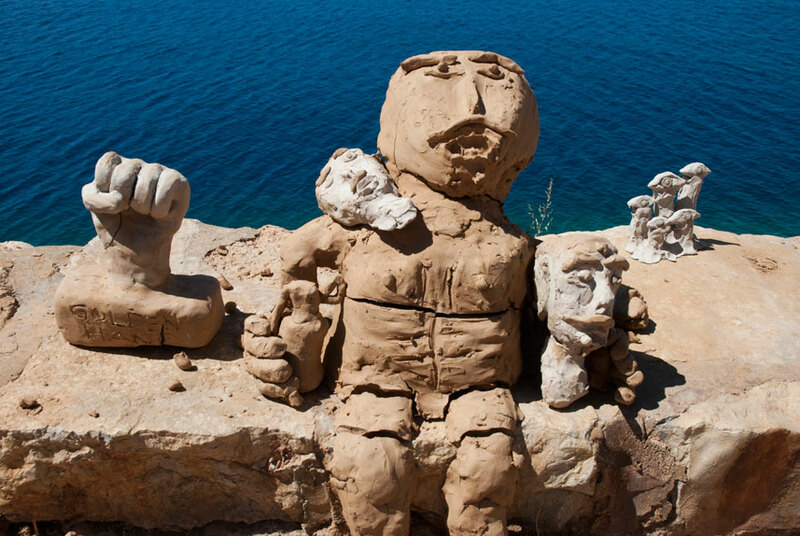 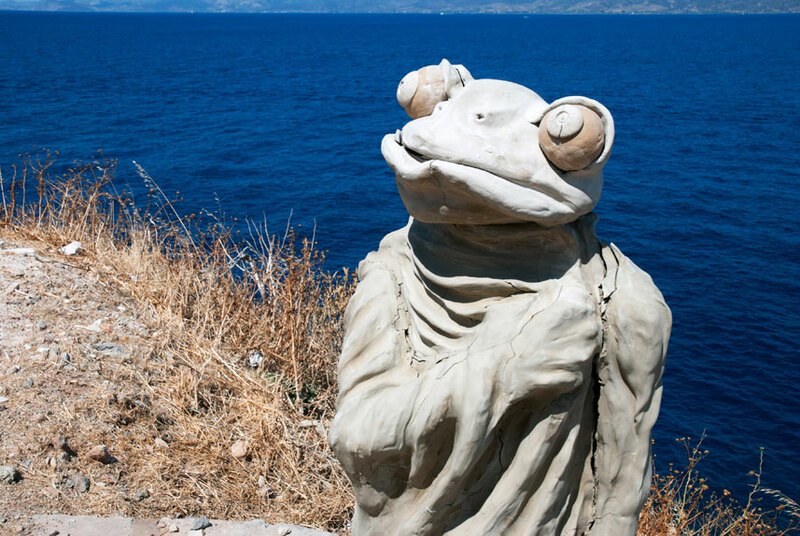 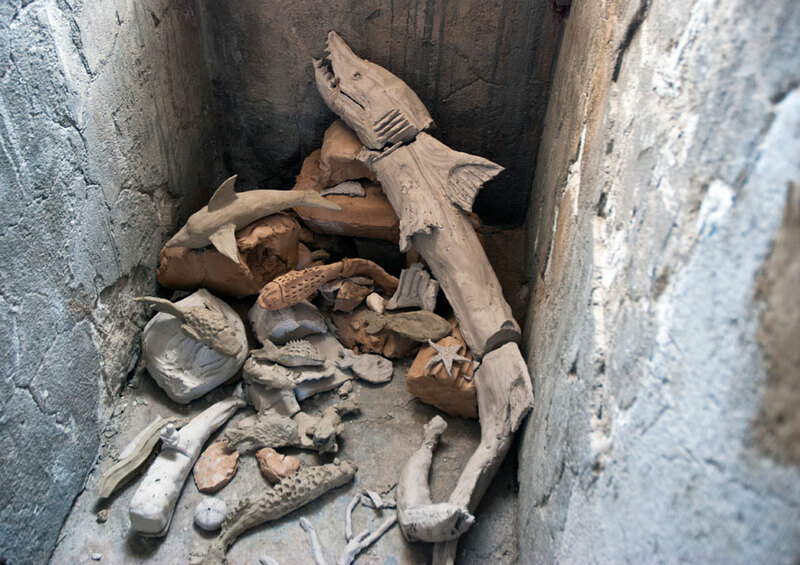 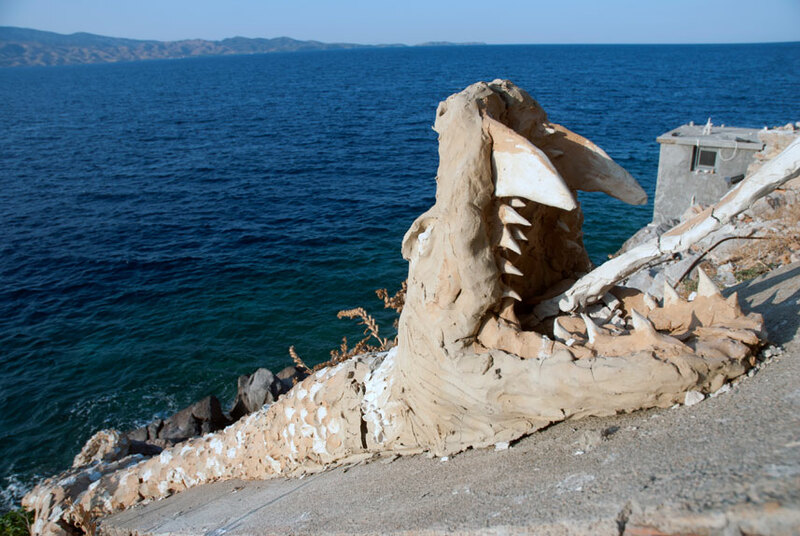 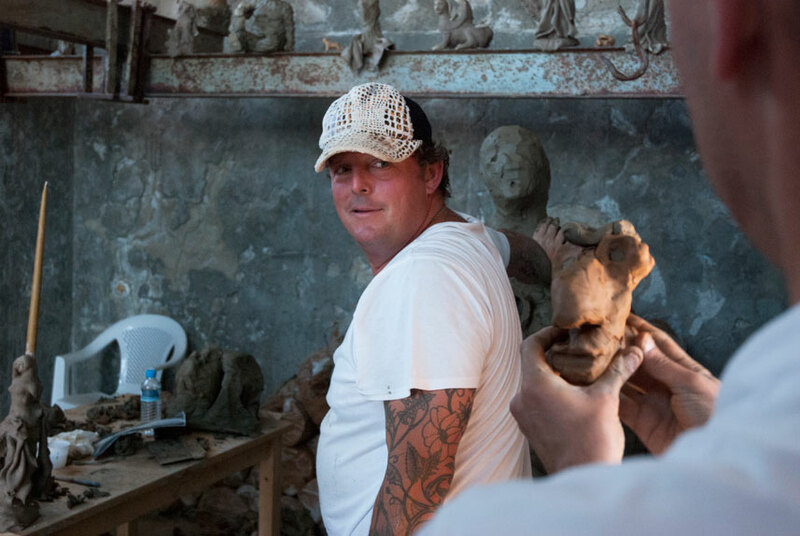 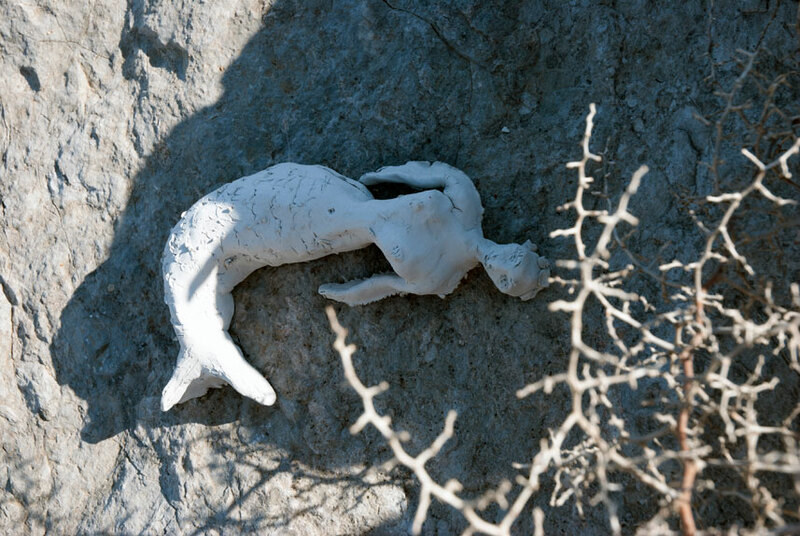 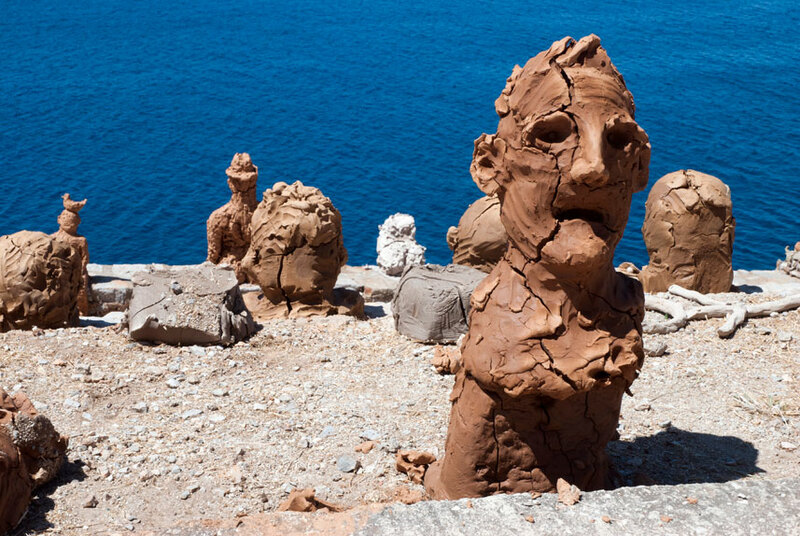 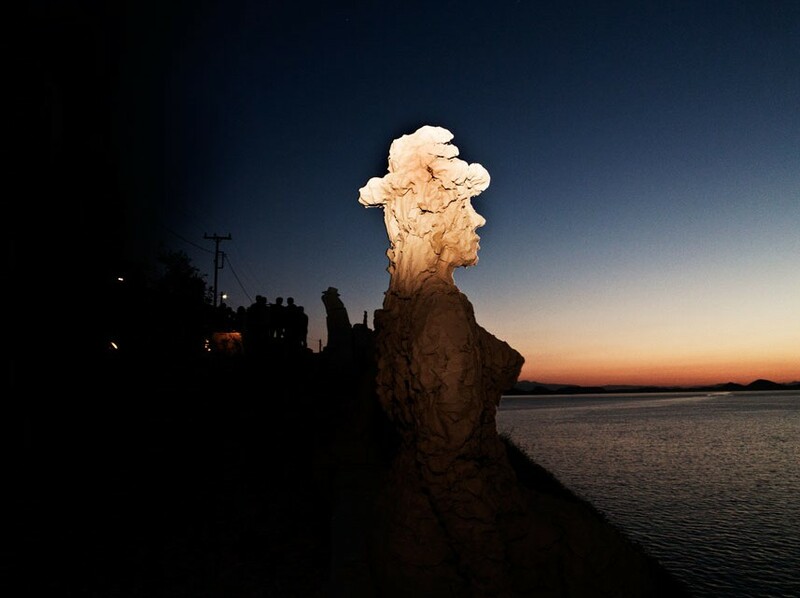 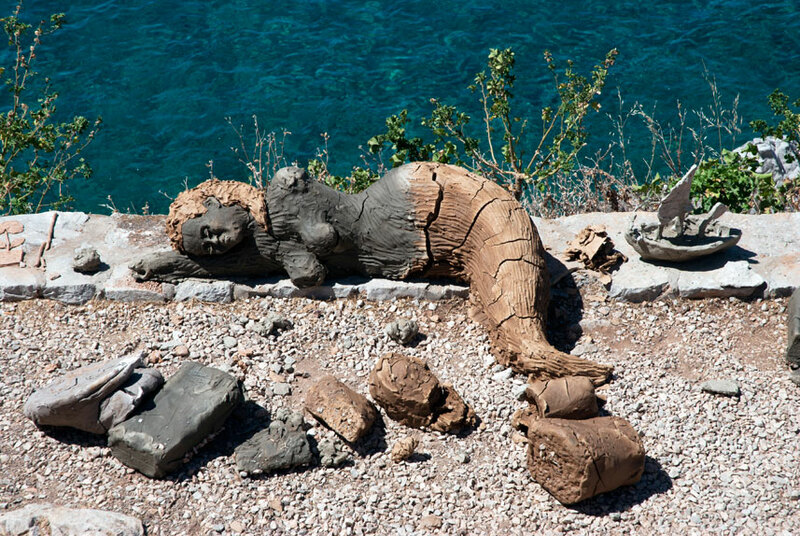 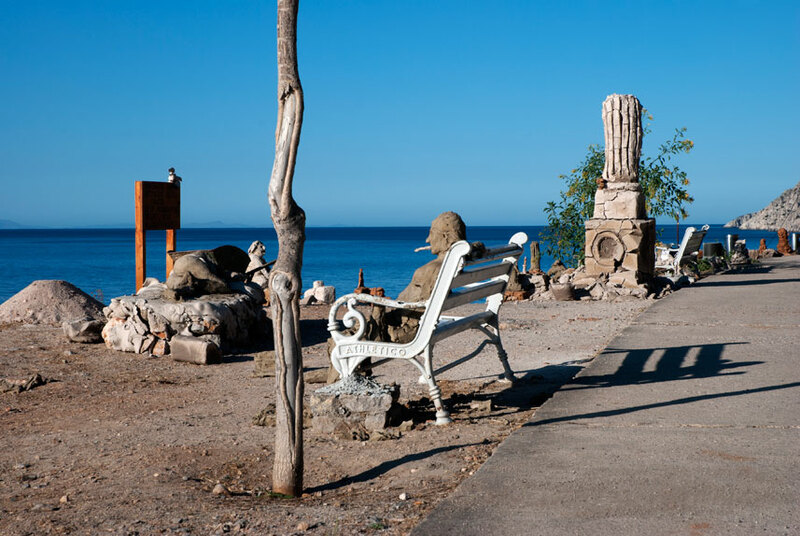 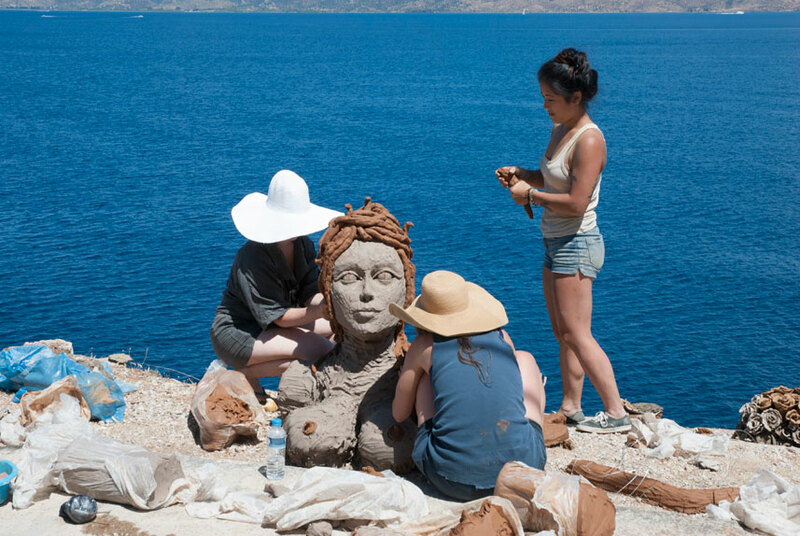 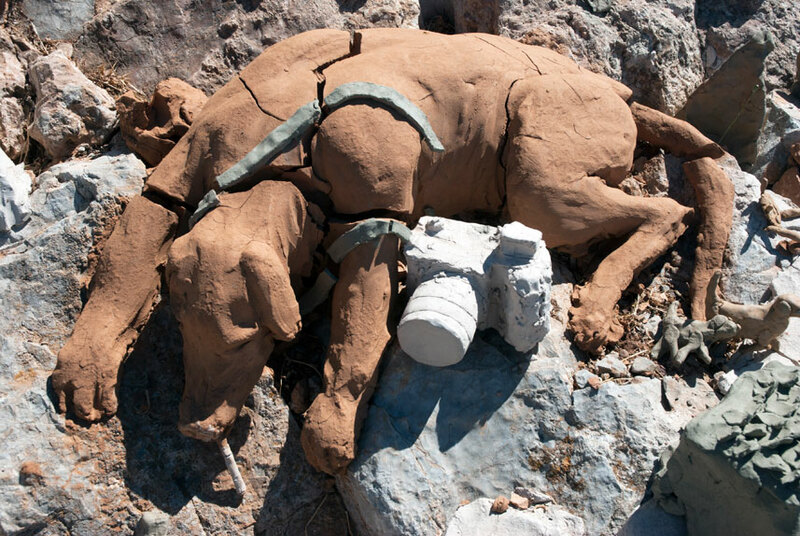 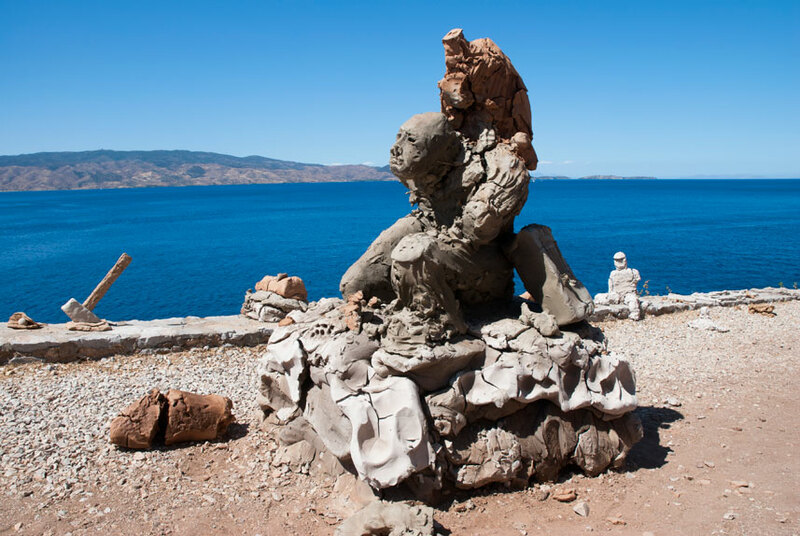 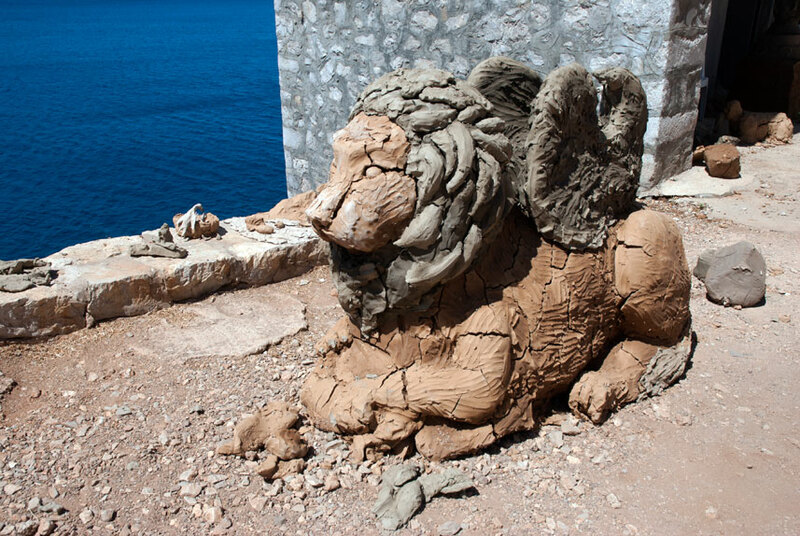 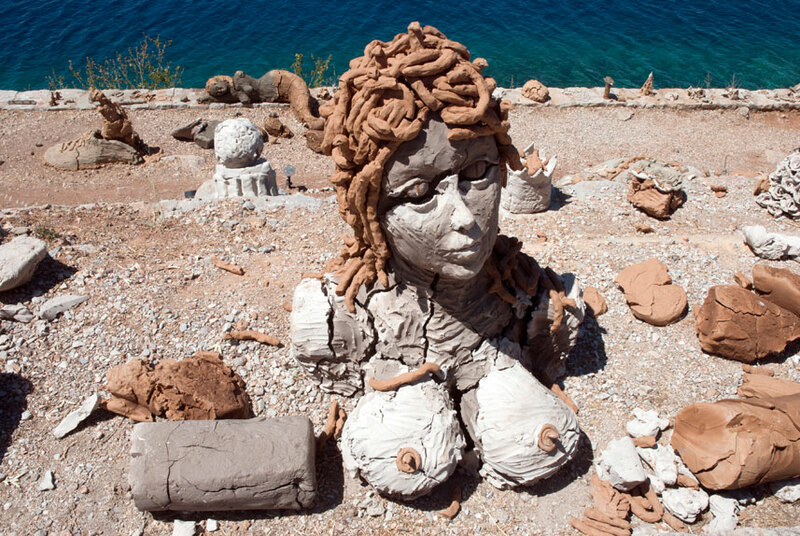 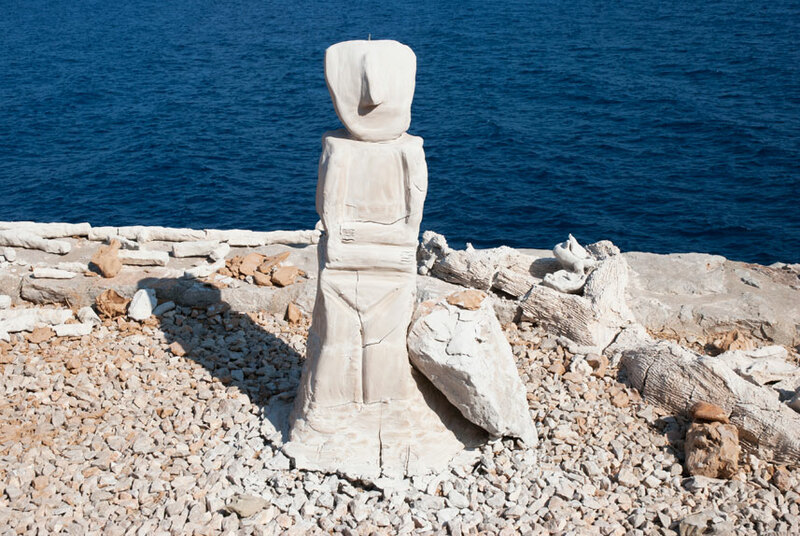 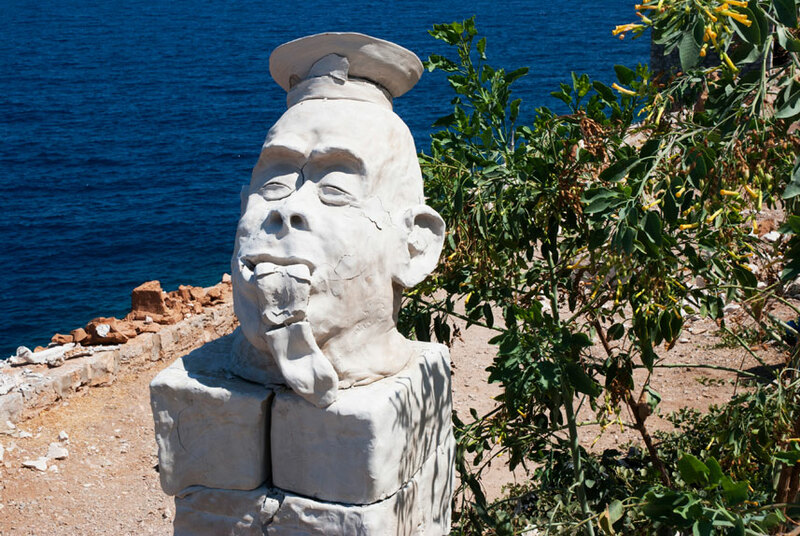 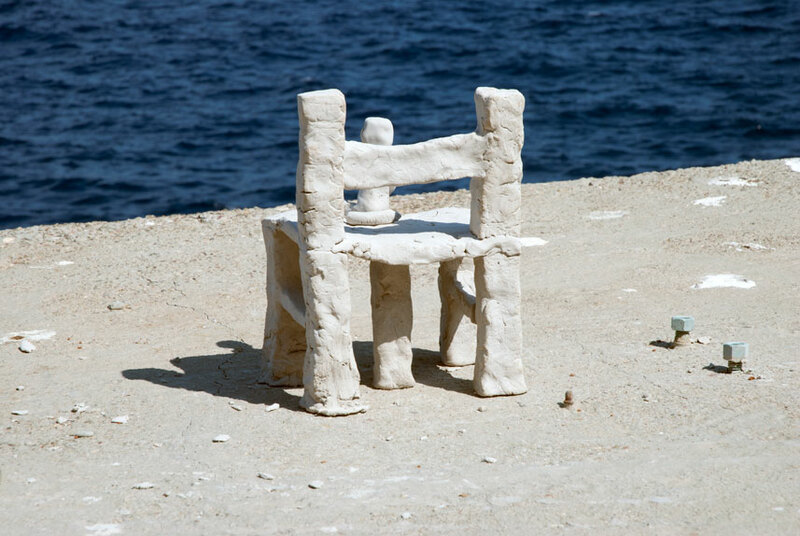 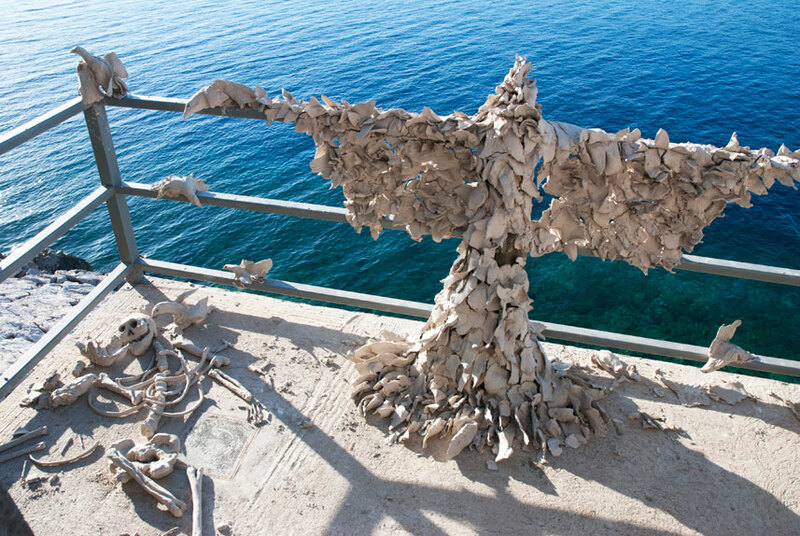 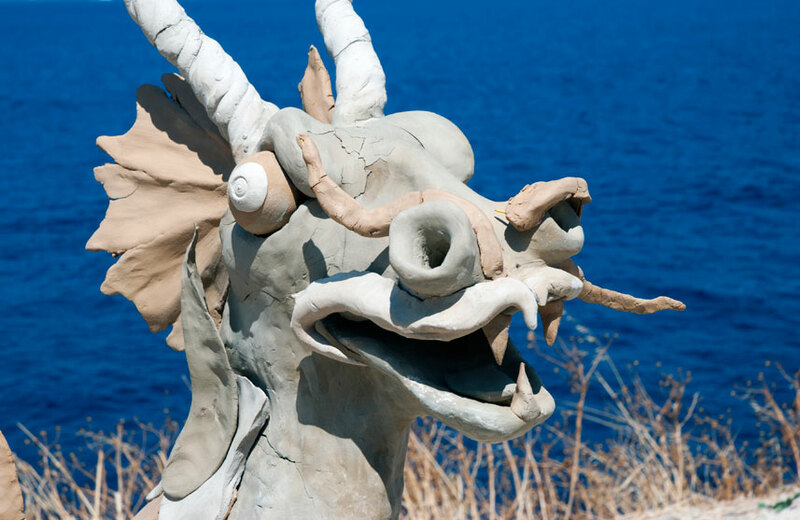 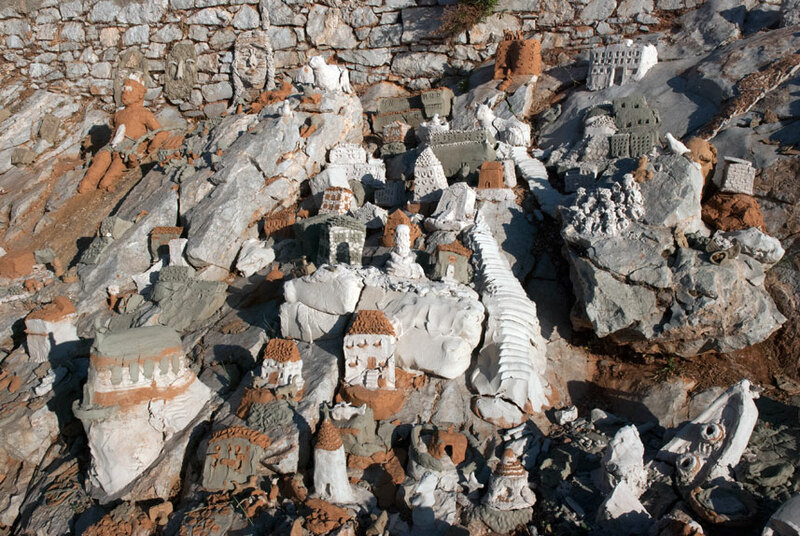 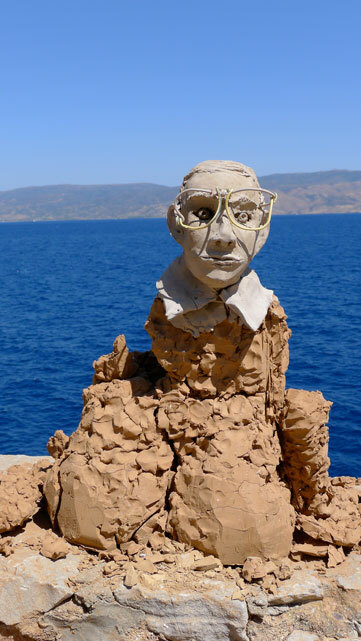 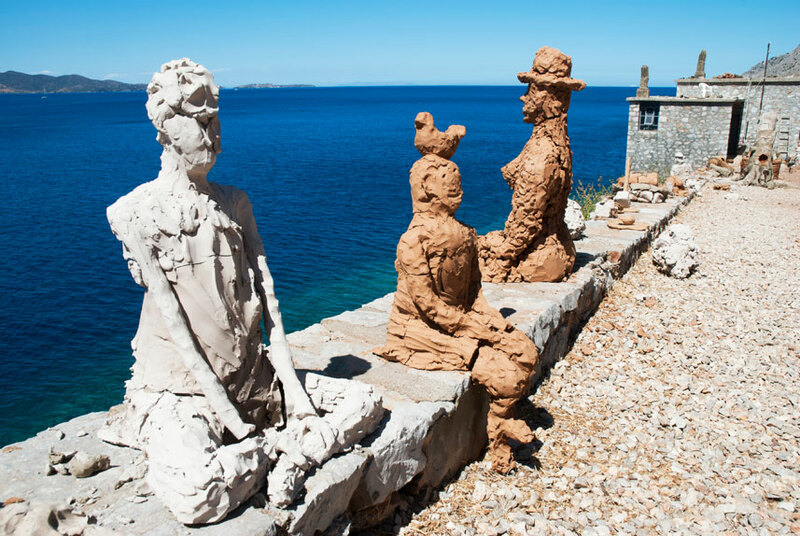 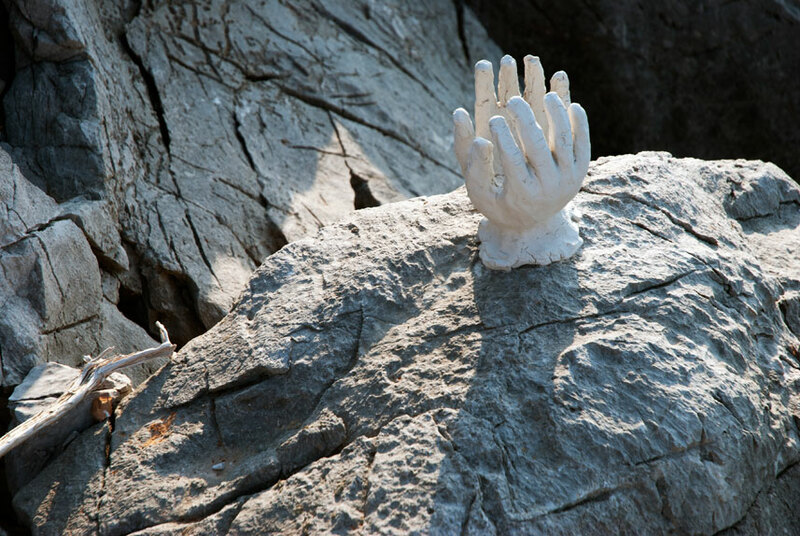 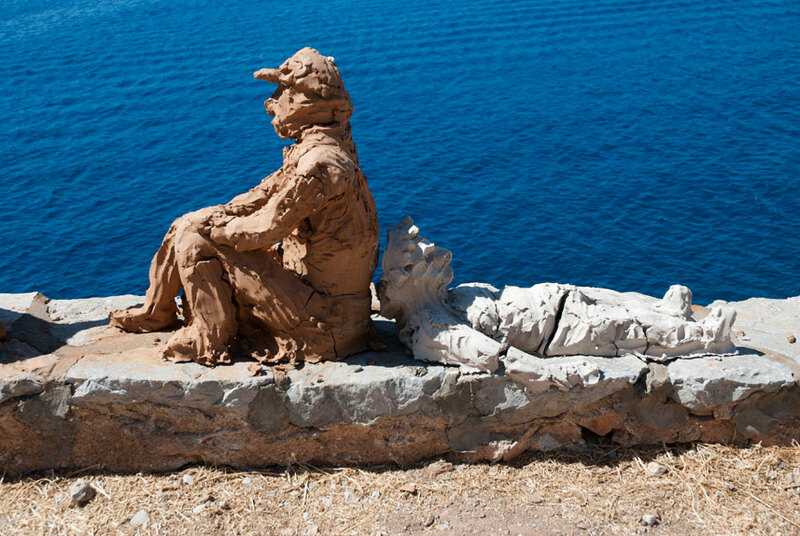 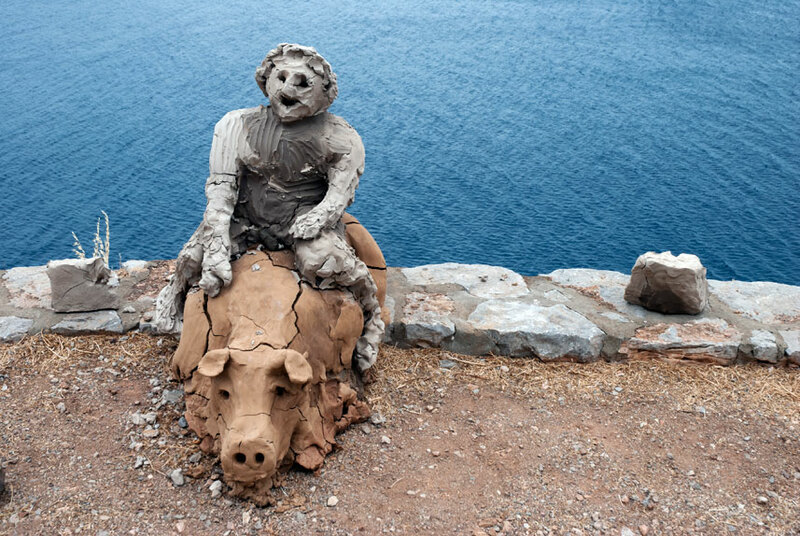 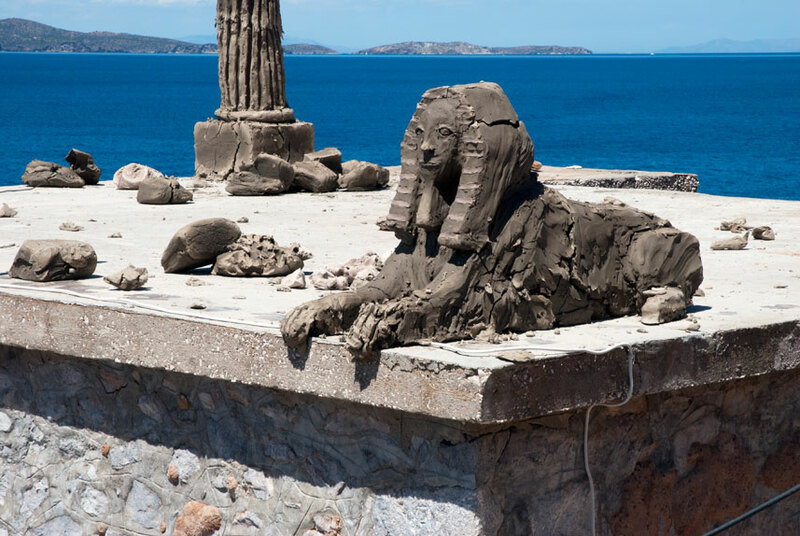 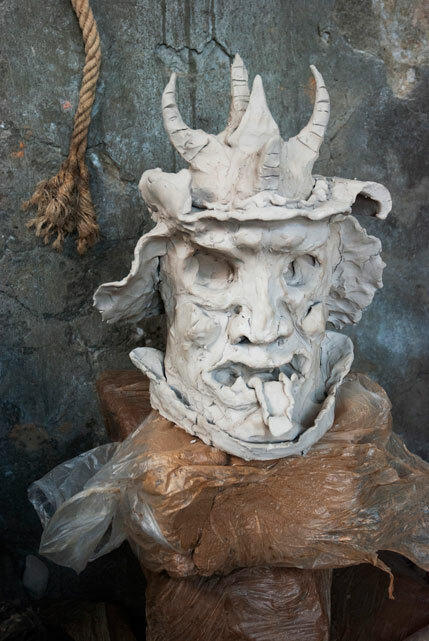 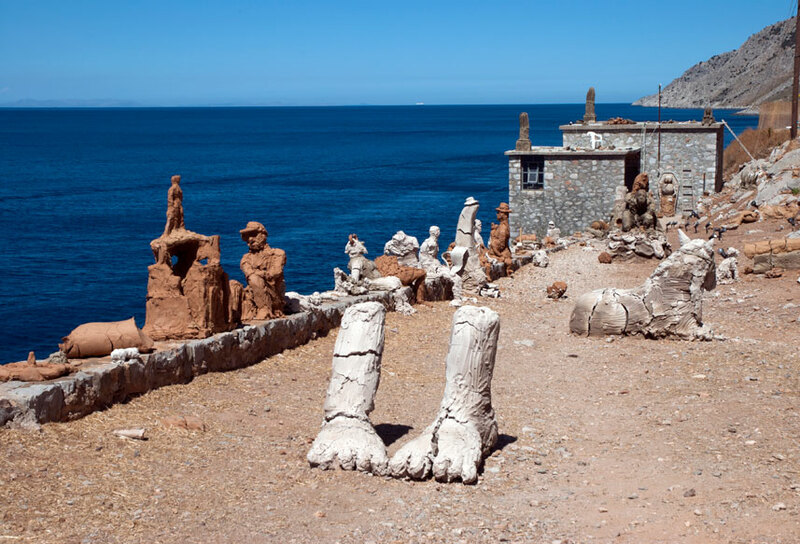 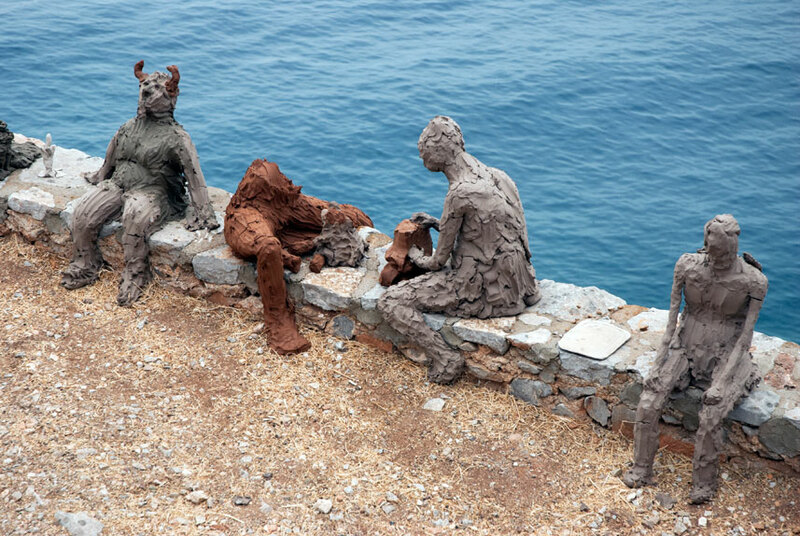 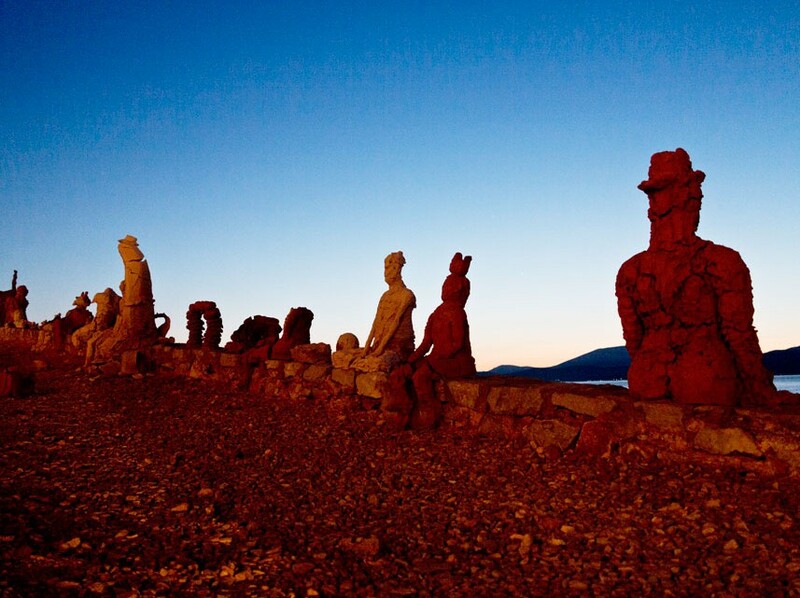 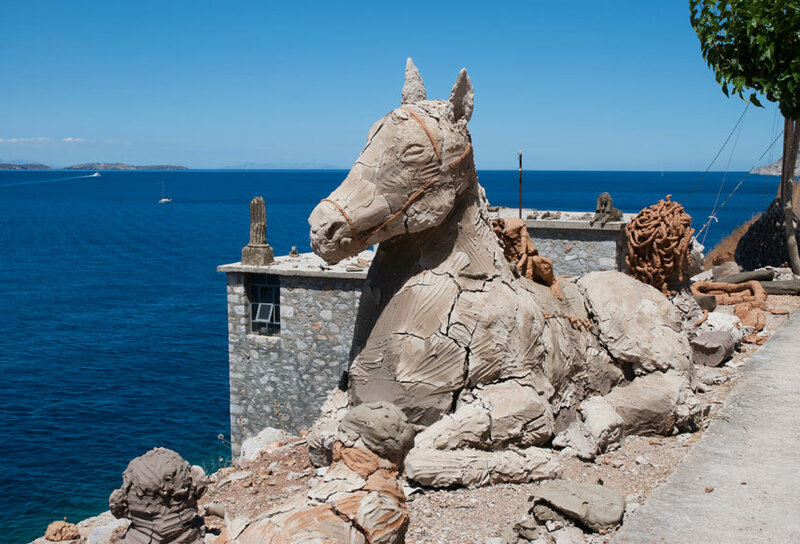 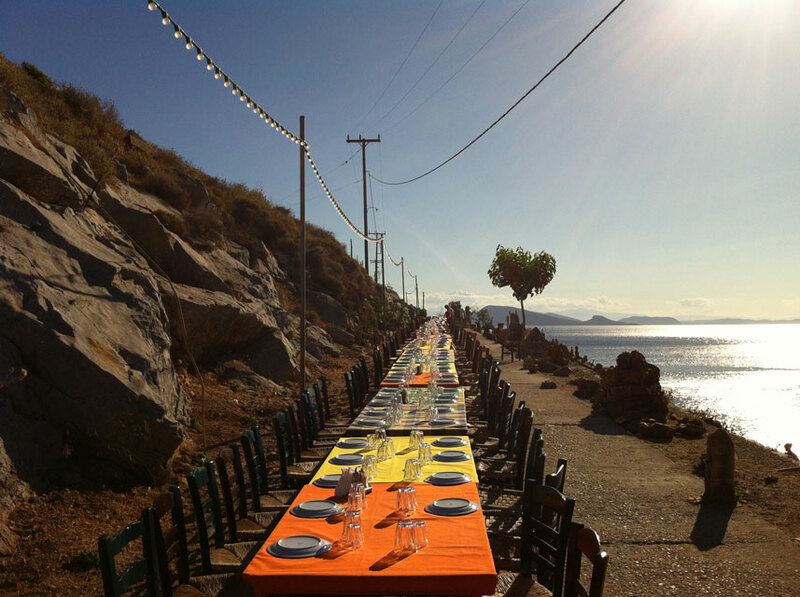 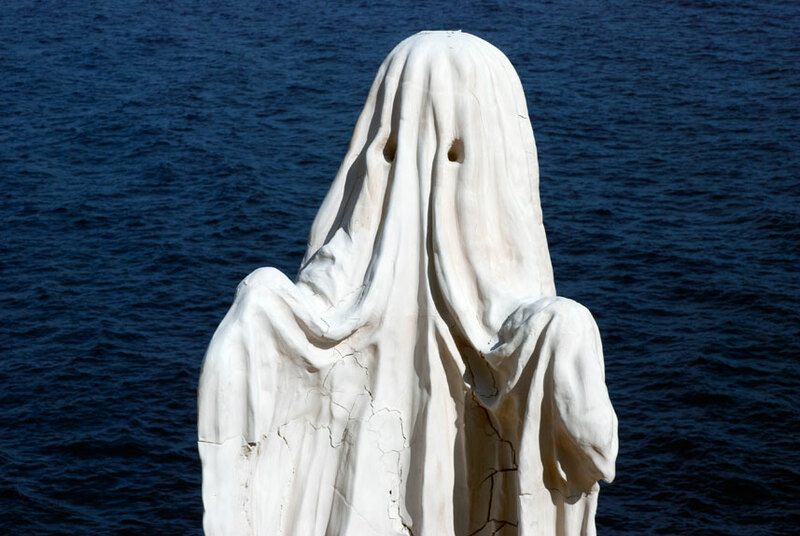 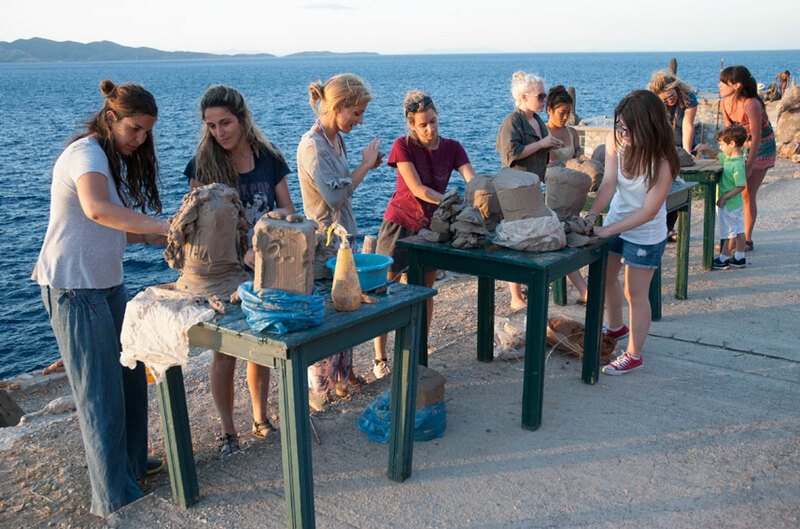 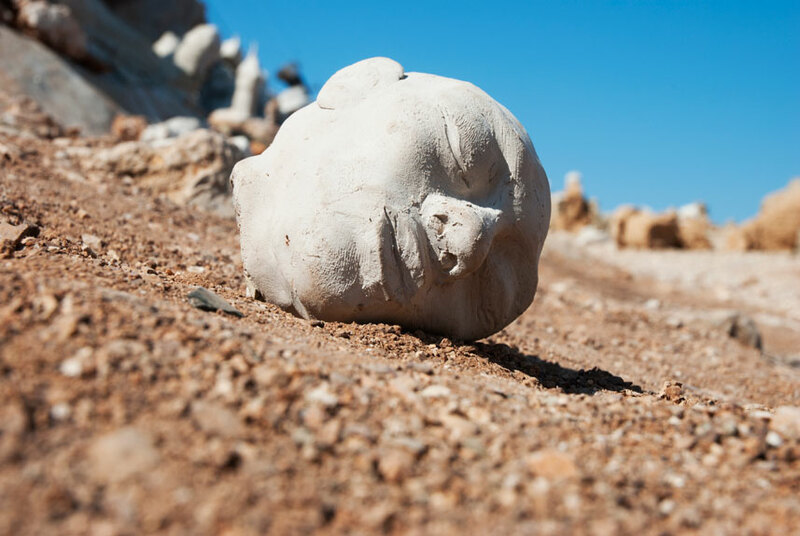 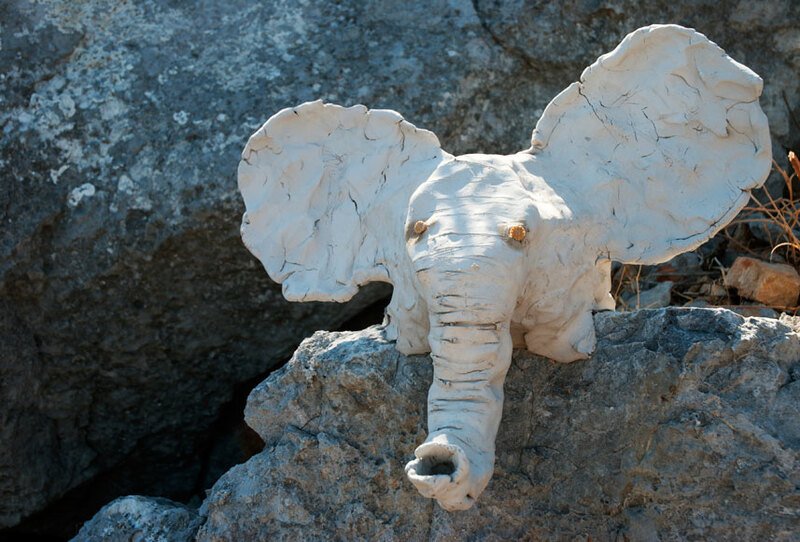 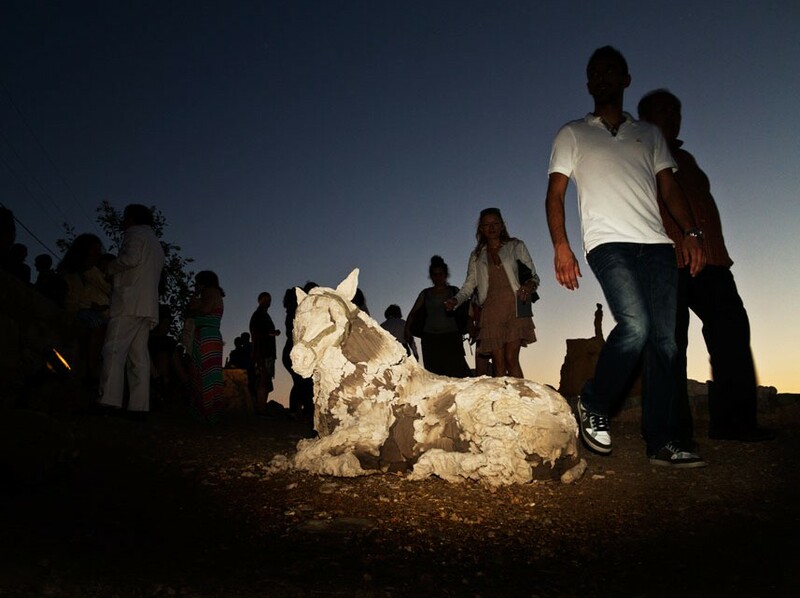 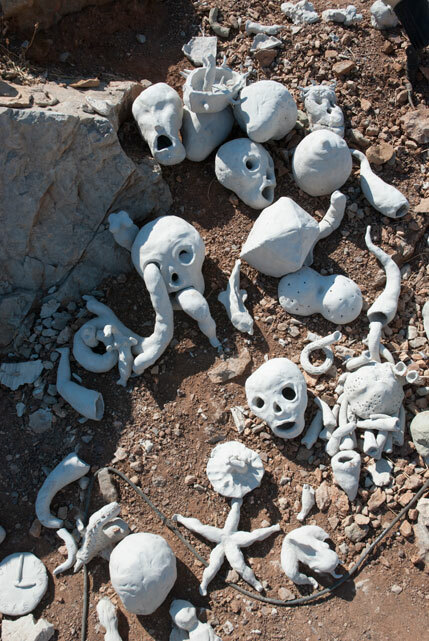 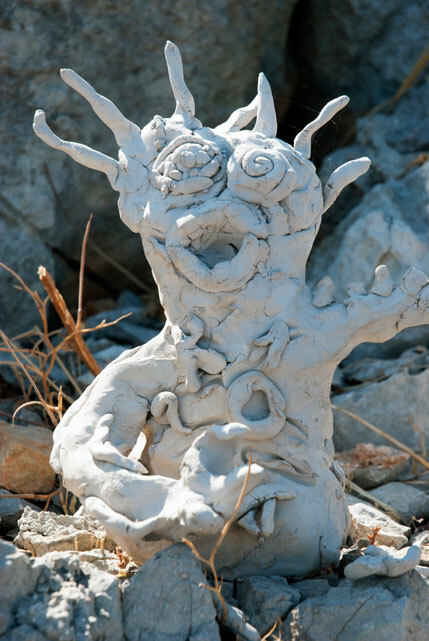 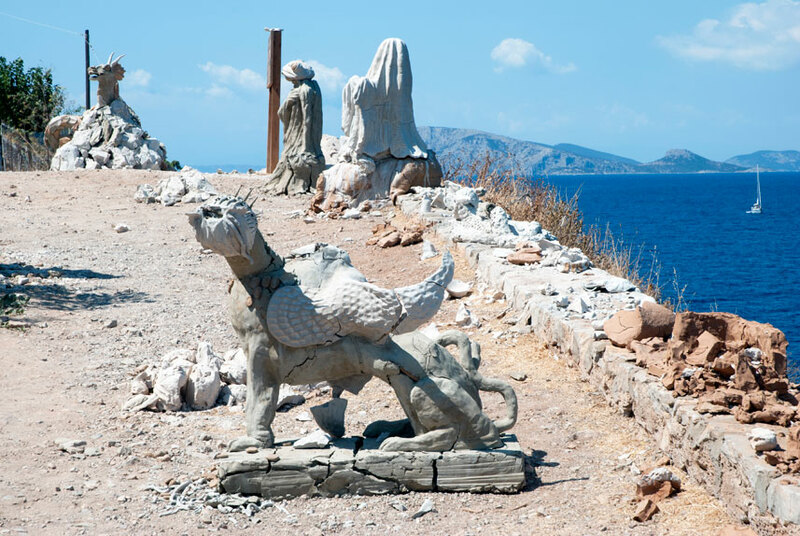 Internationally renowned Swiss artist Urs Fischer will be carrying out a major participatory project on the island of Hydra. 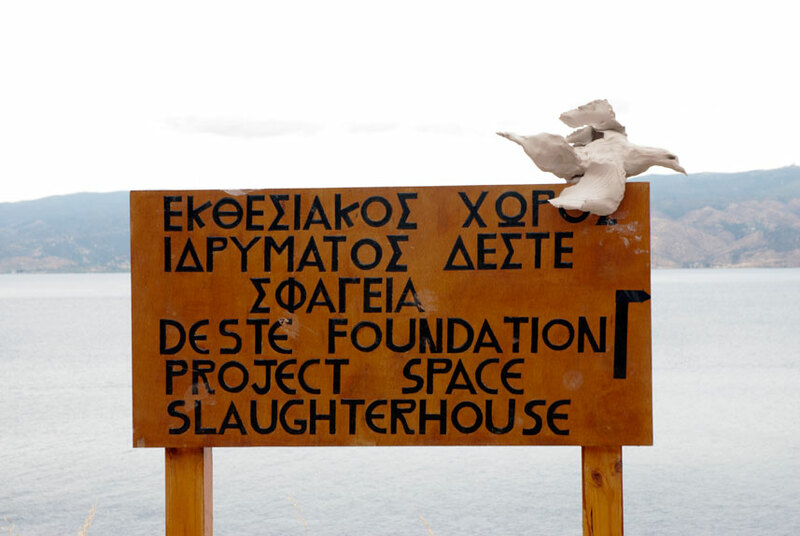 Fischer was commissioned by the DESTE Foundation in the context of an exhibition program specially designed for the Foundation’s project space in the island’s former slaughterhouse. 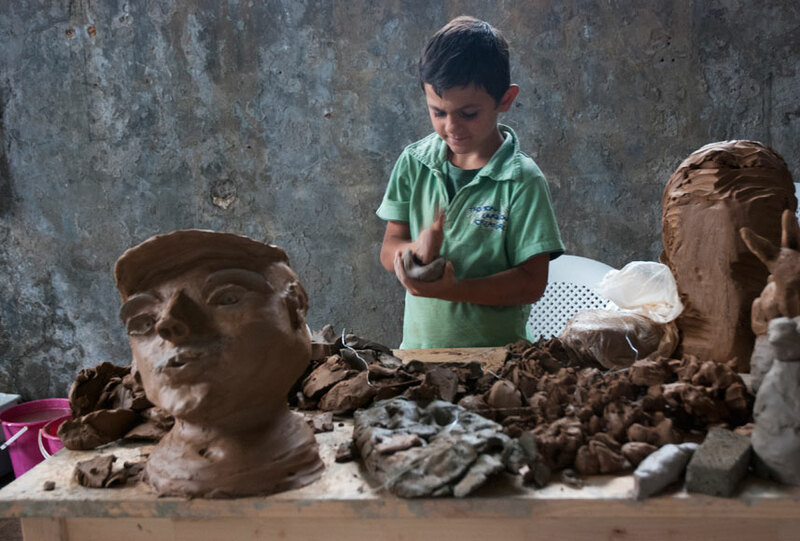 The artist invites all local schoolchildren and adults, tourists and visitors alike to the exhibition to create objects out of colored clay. 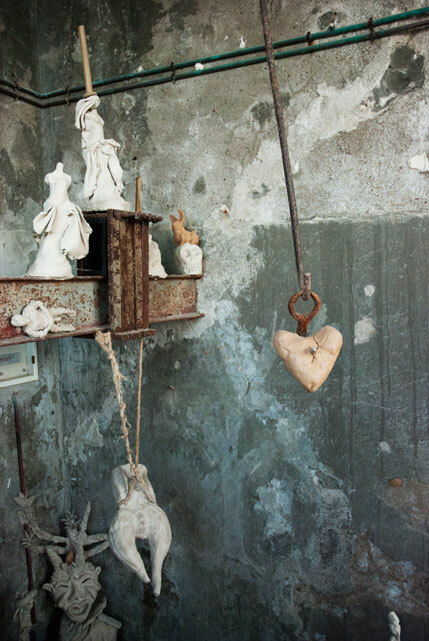 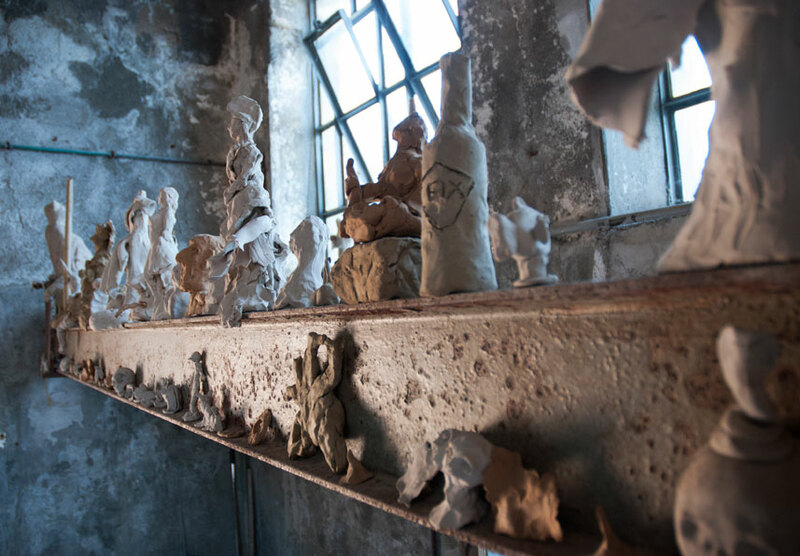 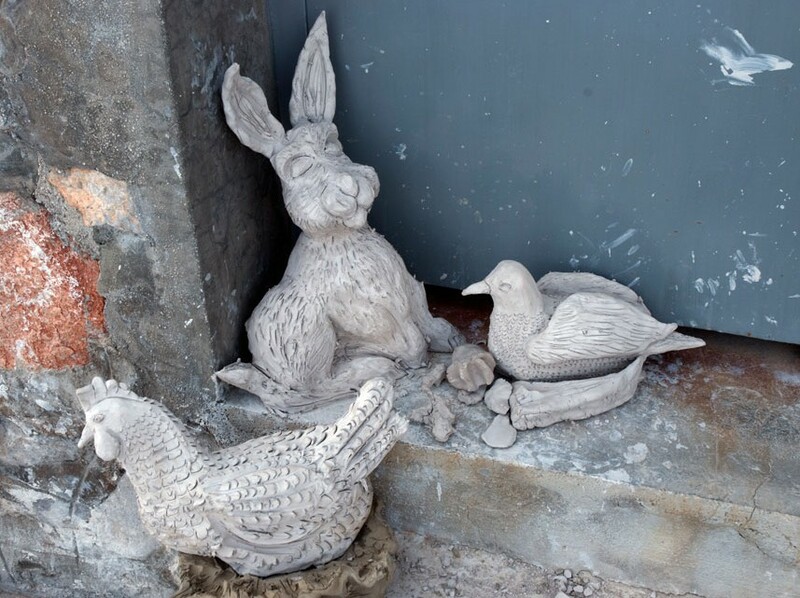 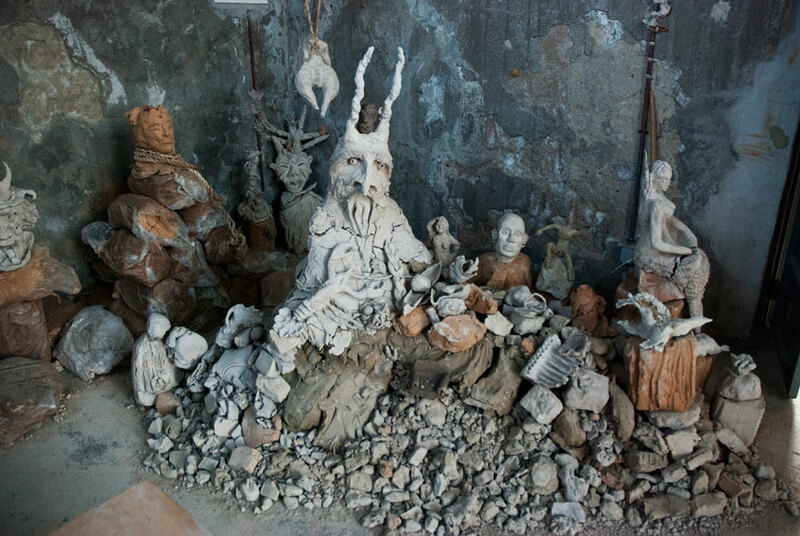 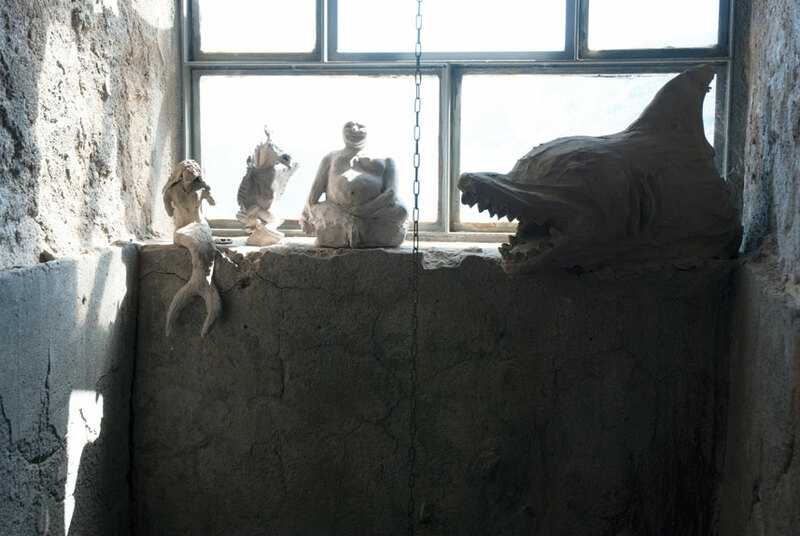 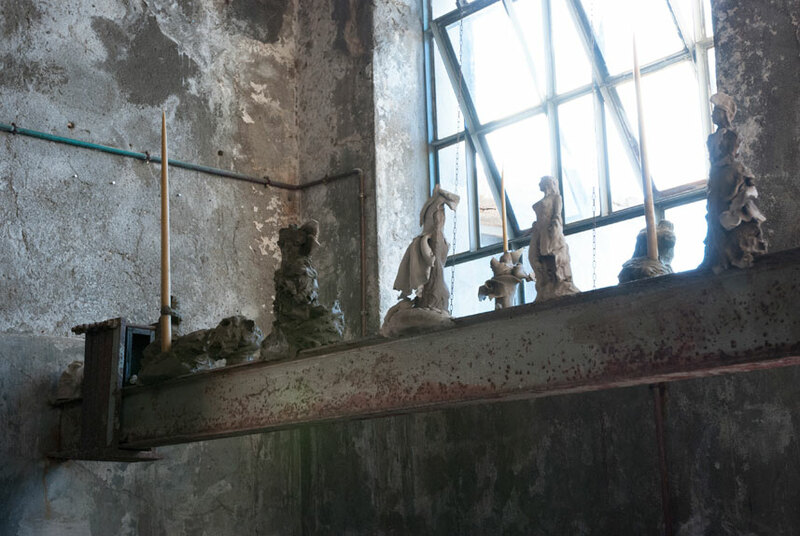 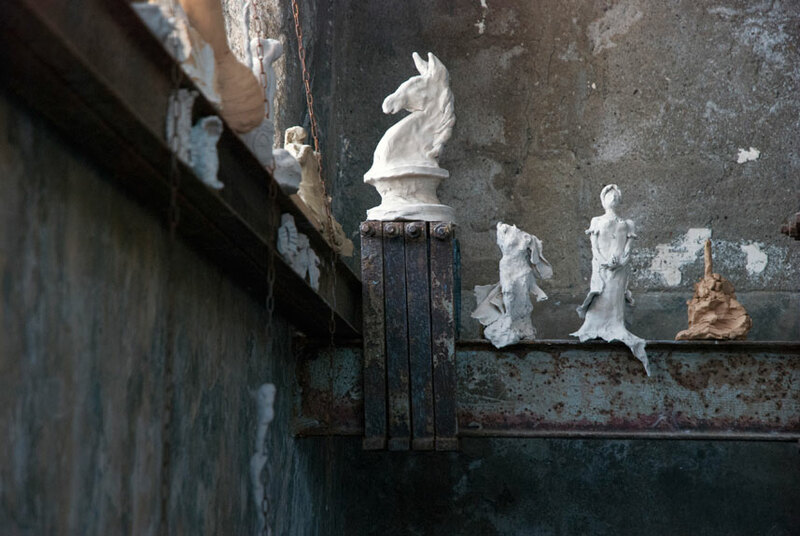 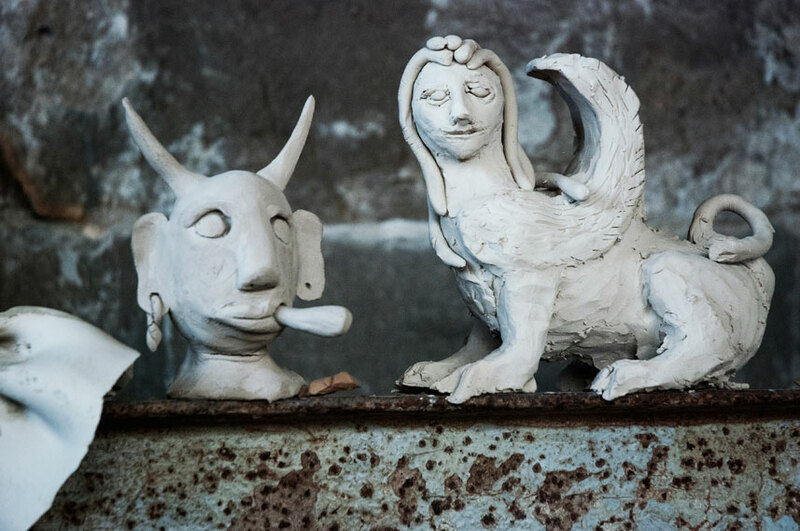 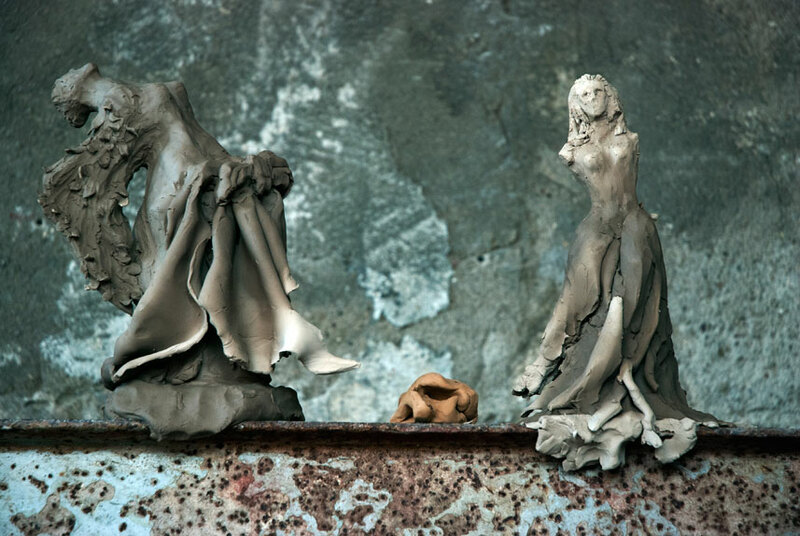 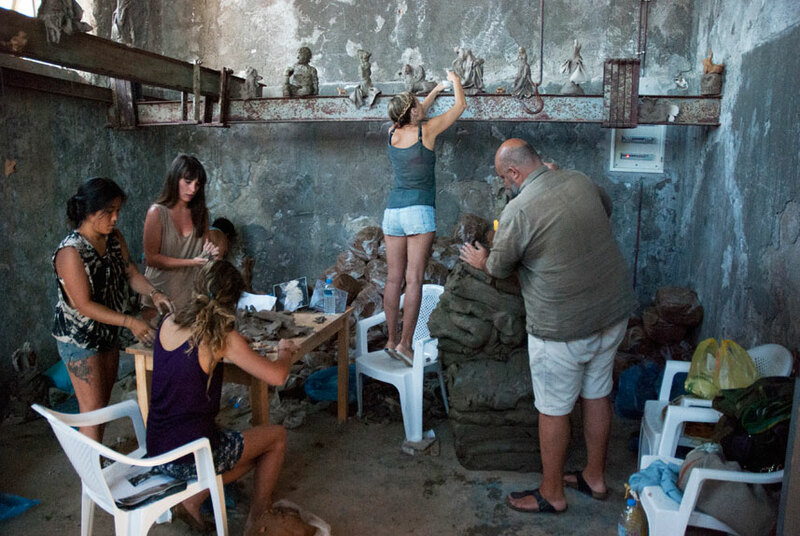 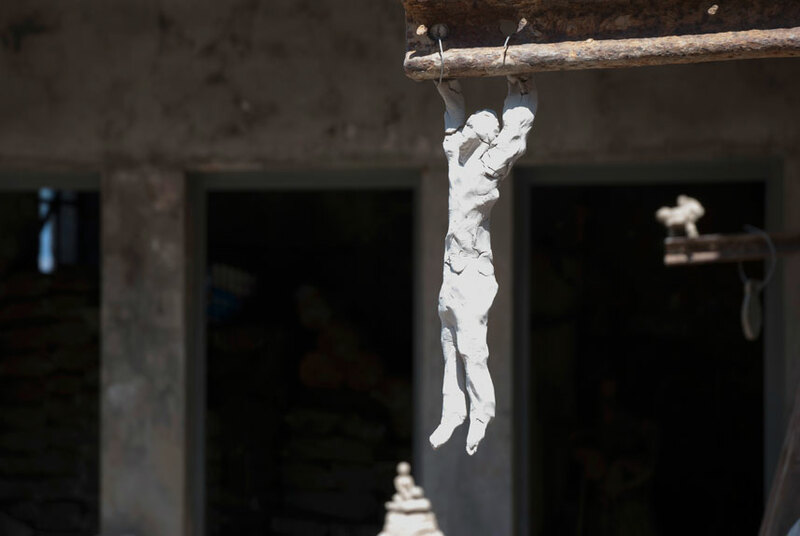 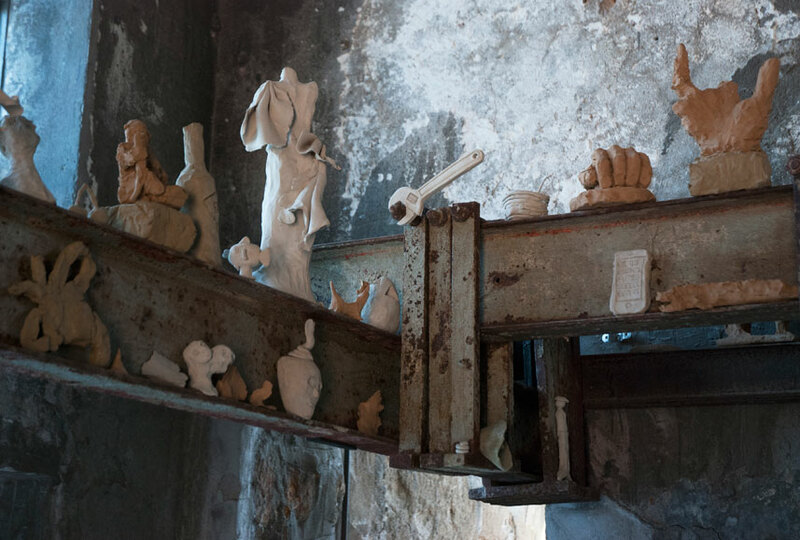 The produced sculptures – the result of diverse visions and motives, different skills and methods – will eventually comprise a single work, the trace of an open collective performance to be displayed in fragments inside and outside the old abattoir. 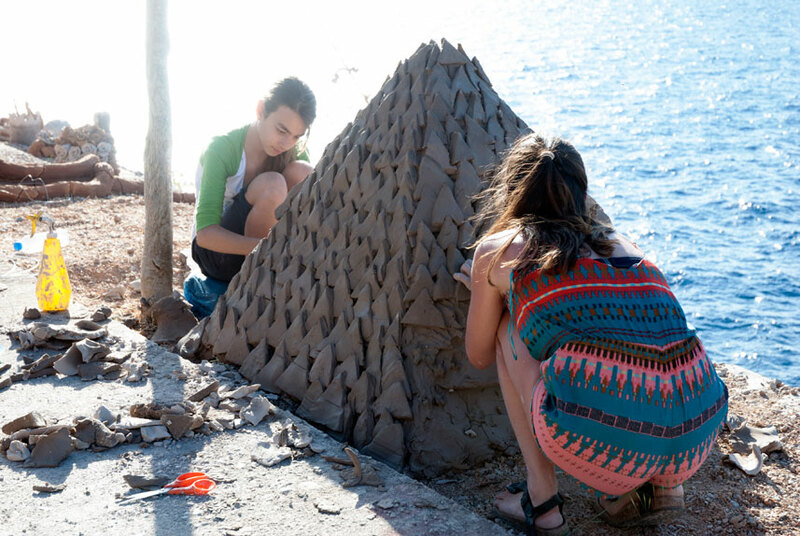 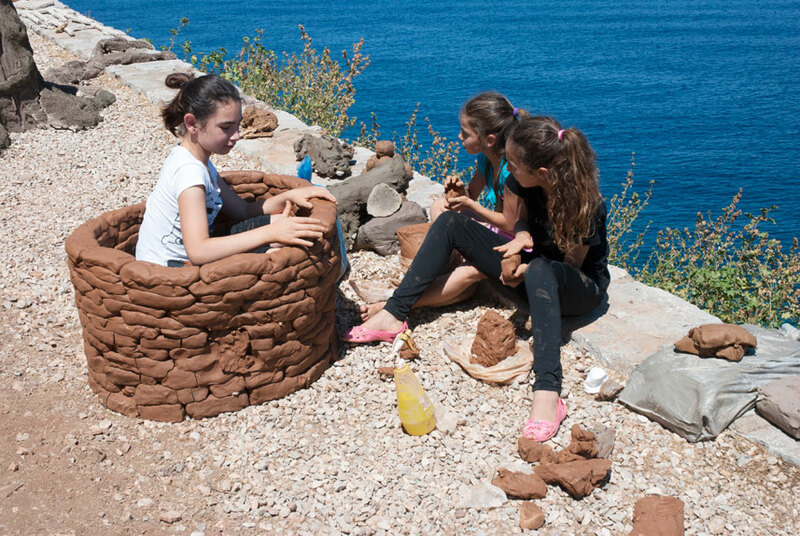 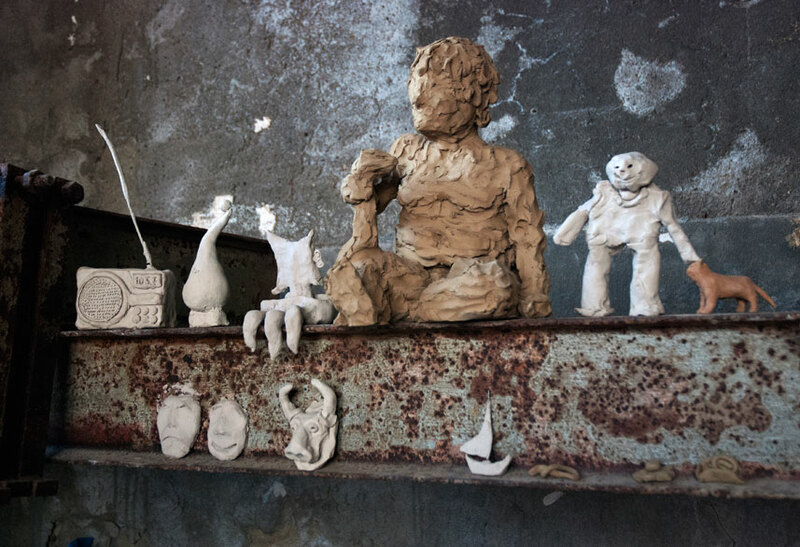 This anonymous collection of objects by many a named participant, a ‘symphony in clay’ so to speak, is at once a game for all age groups and a collective take on the island and its histories animated and made material, the artist being the intrigued conductor orchestrating the project’s various parts. 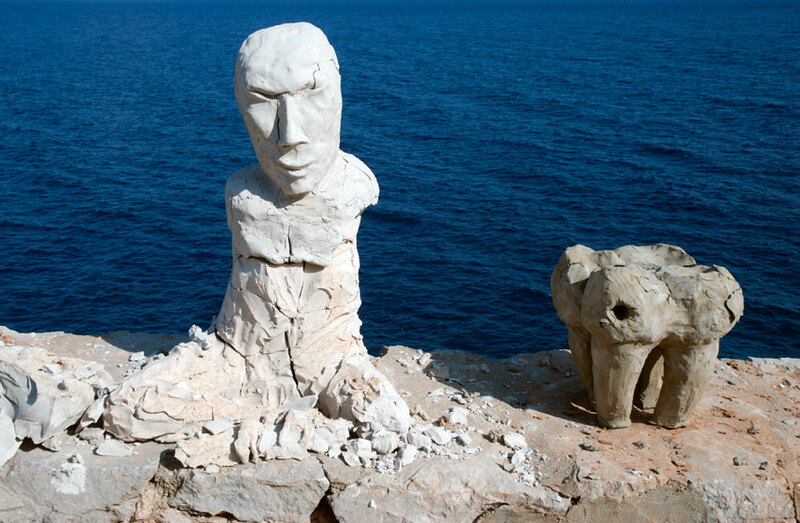 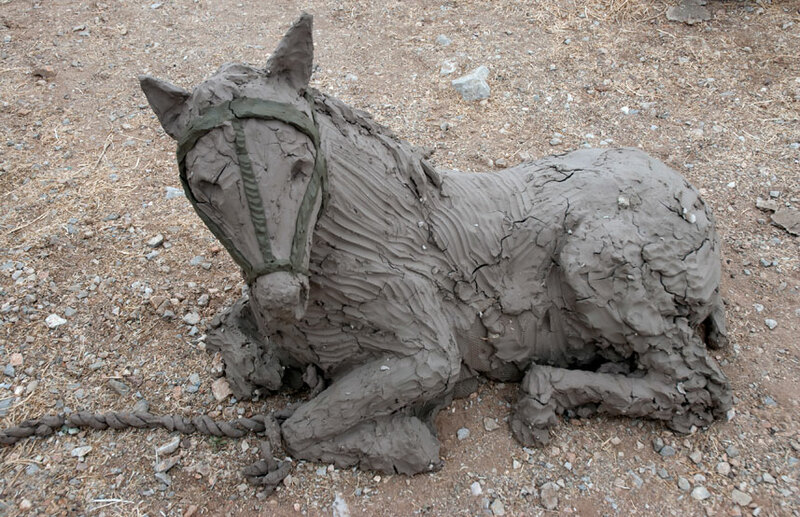 Urs Fischer (Zurich, Switzerland, 1973) lives and works in New York. 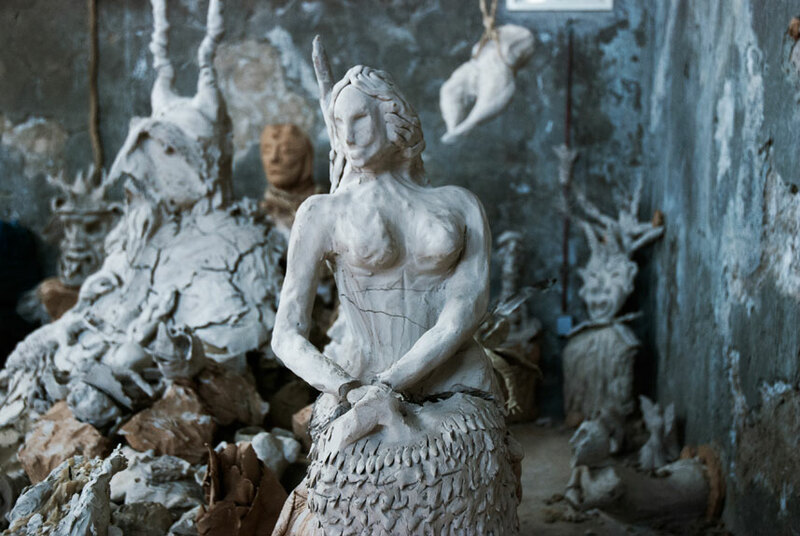 His work features in many major public and private collections internationally. 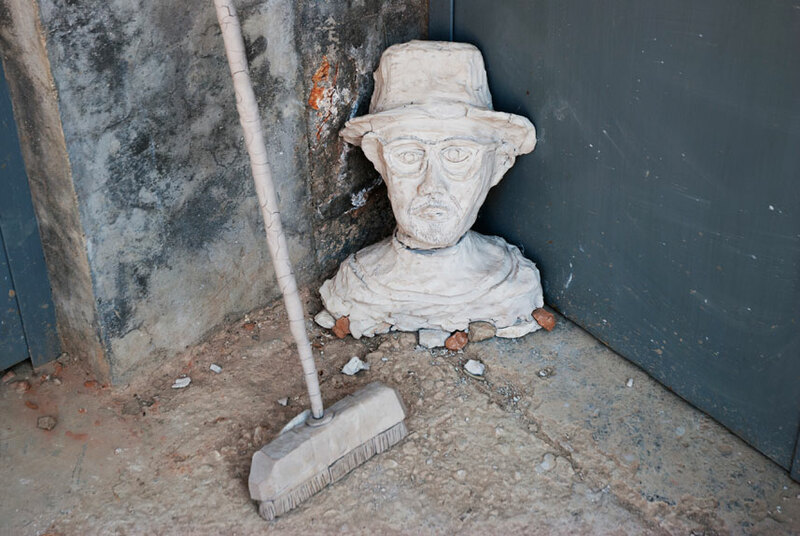 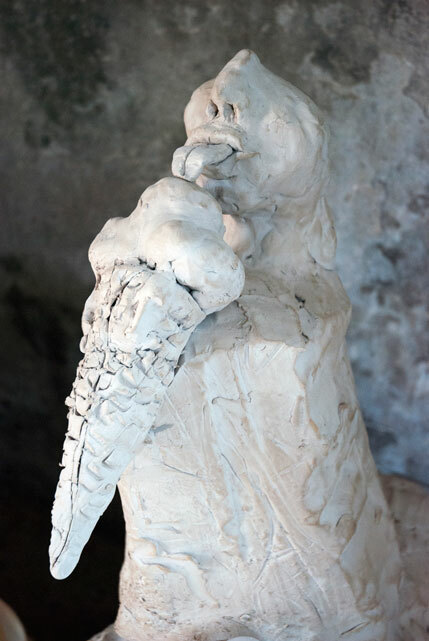 Recent solo exhibitions of note include: Urs Fischer, MOCA, Los Angeles, CA (2013); Marguerite de Ponty, New Museum, New York, NY, 2009; as well as his participation in the 2003, 2007, and 2011 editions of the Venice Biennale.